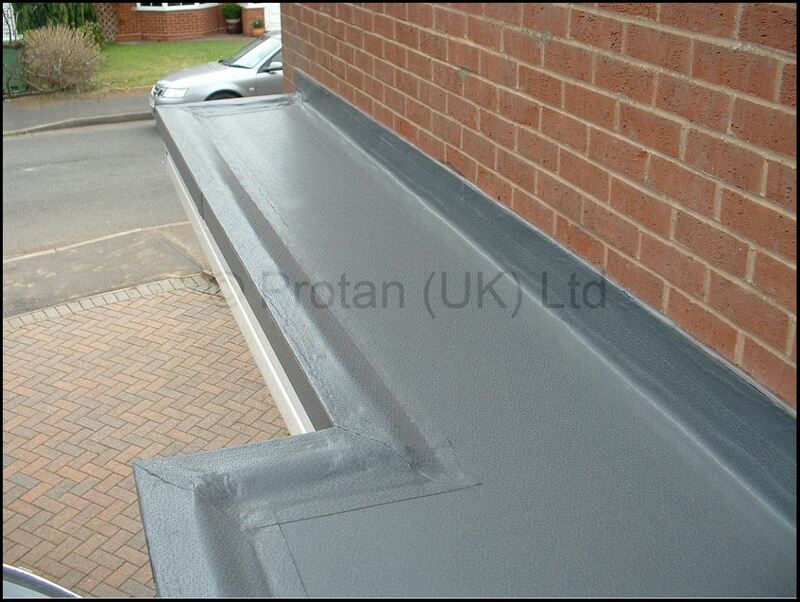 Suitable for flat, pitched or barrel roofs, Protan's roofing systems are ideal for both new build and refurbishment projects using mechanically fixed, adhered and ballasted solutions to meet your individual requirements. Protan was founded in 1939 and is a Norwegian, family-owned company with long traditions. The next generation in the family is involved in the company’s Board of Directors and the family takes a long term view on the development of the Protan group. Protan is built on solid management, whilst the company's history is characterised by innovation and development to keep pace with the ever changing needs of the construction industry. Protan’s products are accredited and tested by most building technology institutes in Europe. 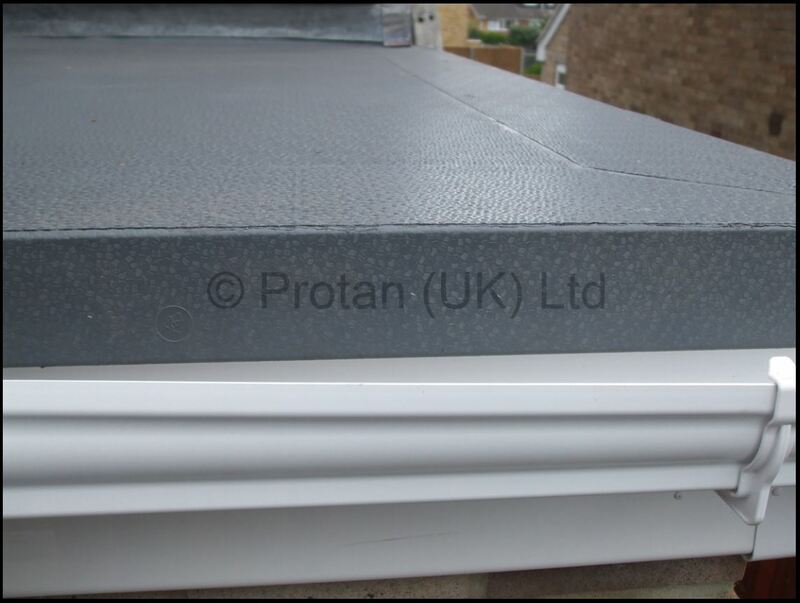 For further information how ABLE Waterproofing Ltd can supply and install a Protan system please call on 0208 680 7999 or contact us through our Contact Us enquiry page.